The GLL Sport Foundation has been supporting London Great Dane Handball Club for the last couple of years, linked to GLLs legacy commitments linked to the London Legacy Corporation and Queen Elizabeth Olympic Park. Originally from East London. In the last few years they were competing in the top leagues in UK and in Europe Competitions (EHF Cup and Challenge Cup). Thanks to the GLL Sport Foundation facilities support GD members have a place where they can train and develop their skills. And also in cooperation with Badu Sports, all junior section of the club, starting at early school ages, have a place to develop and progress. The support includes access to hiring facilities like Copper Box Arena, and GYM memberships. One of the best examples is our member Will Moore. With 16 years old, he started in the club training in the Junior section of the club and now with 21 years, he has been called to compete with the GB Handball Team (Team GB) in several occasions. He benefit from GLL support since the beginning. 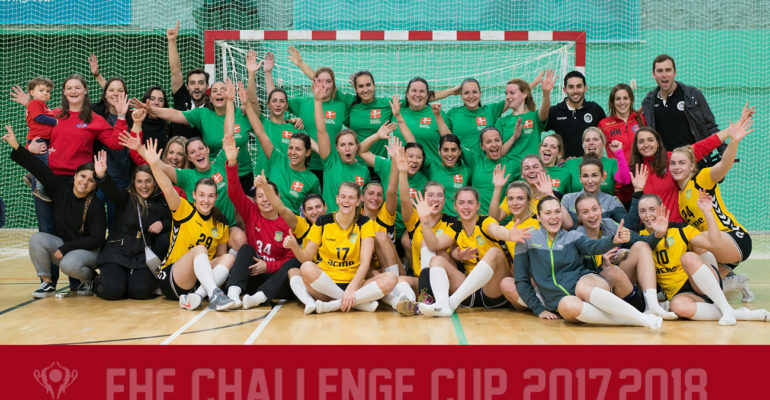 GLL also support our ladies team on their “Road To Europe” Campaign. For the first time ever, London GD hosted a Professional European Home game in Medway against the Lithuanian team Zalgiris Kauna.